Donald Evenson is Senior Vice President and Chief Investment Officer for CitizensTrust, a division of Citizens Business Bank. 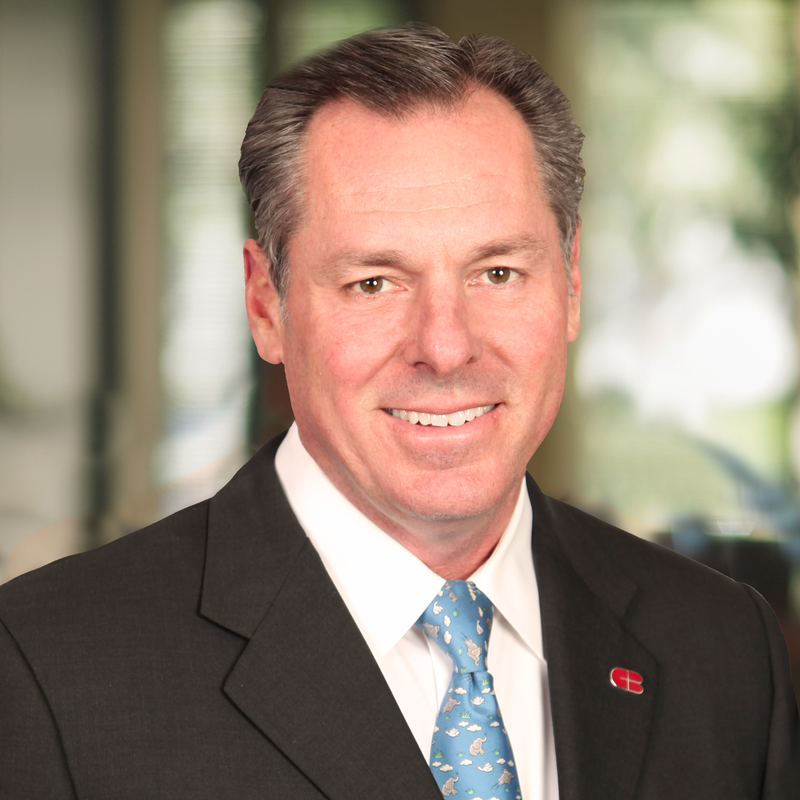 Don has more than 28 years of experience in the investment industry. He previously served as Managing Director at Trust Company of the West (TCW) and was the lead Portfolio Manager for the TCW Large Cap Growth portfolio, a multibillion-dollar equity strategy. Prior to joining CitizensTrust in 2016, Don founded AVR Boulder Bay Capital, and managed the AVR Opportunity Fund. Don graduated from St. Mary’s College of California with a Bachelor of Science in Finance and Economics. He obtained his Master of Business Administration from the University of Southern California. Don holds a Chartered Financial Analyst (CFA) credential, is a former Big Brother, and served on the Board of Big Brothers of Greater Los Angeles from 1998 to 2004.